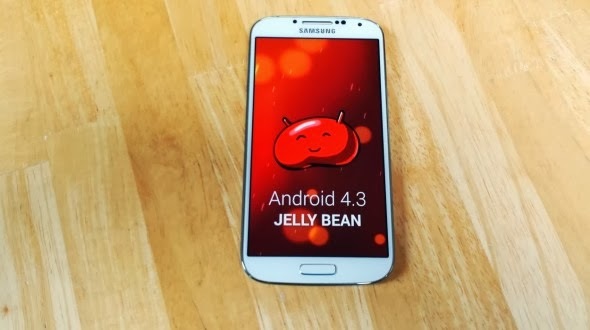 Samsung's Galaxy S4 owners can download a near-final build of the company's Android 4.3 (Jelly Bean) distribution. The folks over at Samsung-tracking site Sammobile on Sunday released an Android 4.3 build that's designed to run on the Galaxy S4. The near-final build can be downloaded from the Sammobile site. However, it's not clear whether (i) it's a safe download and (ii) if it will cause any trouble for those who download it. Rumors on when the Galaxy S4 will get Android 4.3 have been swirling for the past several weeks. According to Sammobile sources, who claim to have knowledge of Samsung's plans, it should be rolled out to the device's owners in the next couple of weeks.